Business Central (Cloud) will also receive a number of changes in the administration of tenants in October. Partners manage the lifecycle of their customer solutions via the Business Central administration center. The management center is a portal for VARs to interact with customers and manage, for example, troubleshooting and notifications. The upcoming Business Central version also provides new and optimized developer tools, such as sandbox environments with production data, better inline help, a list of available events, support for .NET Interop for on-premise deployments, extension of the Report Data Set in standard reports and field groups for reports. 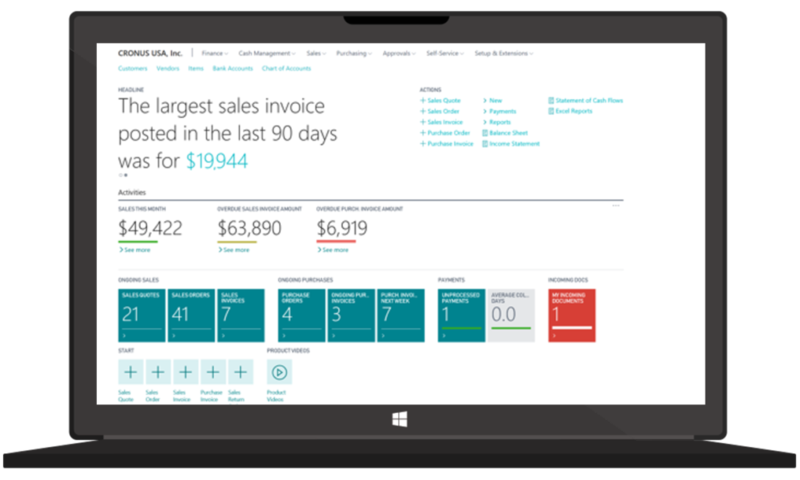 The new Dynamics 365 Business Central release will be officially available with these and other new features in October 2018. Detailed information of individual functions can already be found in the release notes.